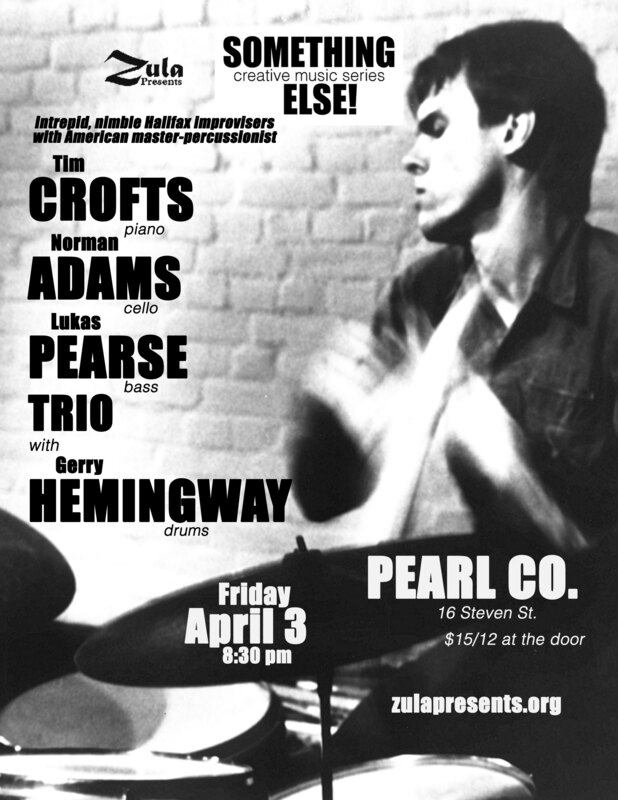 Intrepid, nimble improvising Halifax trio of Tim Crofts (piano), Norman Adams (cello) and Lukas Pearse (bass) will be joined by American master-percussionist, composer Gerry Hemingway, who is perhaps best known as an Anthony Braxton Quartet alumni. This most virtuous unit will grace the Pearl Company stage as part of their coast to coast Canadian tour of select cities (Halifax, Montreal, Vancouver, Victoria, Hamilton, Guelph, Toronto). The trio, considered “one of Atlantic Canada’s most creative free music ensembles”, has been presented numerous times on the suddenlyLISTEN Series, at the Festival des Musiques de Création Jonquière, The Halifax Jazz Festival and Re:Flux Festival. With the addition of Hemingway, fresh, spontaneous interaction is the heart and soul of this unit. The trio has released their first album, Sonomatopia, in 2008 and a second release, Literal Lateral, followed with Hemingway recently. Don’t miss this Hamilton first! Composer, percussionist, visual artist, educator Gerry Hemingway has been at the forefront of creative music for four decades. Growing up in New Haven, Conneticut he met and first played with Anthony Davis, Leo Smith, George Lewis and Anthony Braxton. In the late 1970′s, Hemingway, trombonist Ray Anderson, and bassist Mark Helias formed a collective trio which they eventually named BassDrumBone. He joined and remained a member of the Anthony Braxton quartet for eleven years from 1983 – 1994. In 2007 he and Anthony Braxton had a historic reunion as a duo resulting in a 4 CD release on Mode/Avant entitled “Old Dogs (2007)”. In the late eighties he began performing with the Reggie Workman Ensemble who at different times included Oliver Lake, Jeanne Lee, Marilyn Crispell, John Purcell and Don Byron among others. He was a core member of Anthony Davis‘ Episteme Ensemble, and has performed and recorded as a featured soloist on Mr. Davis’ violin concerto “Maps” as well as the operas “Under the Double Moon” and “Tania” (released recently on Koch Classics). Hemingway also performed in duet with pianist Cecil Taylor in May of 1999 on the invitation of De Singel in Antwerp, Belgium. A recipient of a Guggenheim Fellowship, Hemingway has become increasingly prominent as a composer and improvisor and a leader of several long standing quintets and quartets of international acclaim. 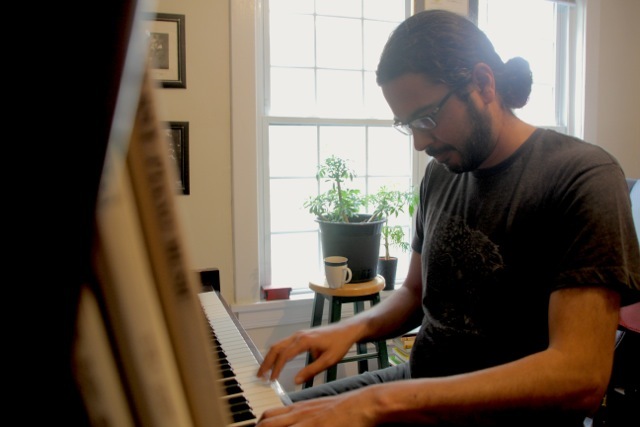 Pianist Tim Crofts attended the New England Conservatory of Music in Boston, earning a Masters of Music in Contemporary Improvisation. 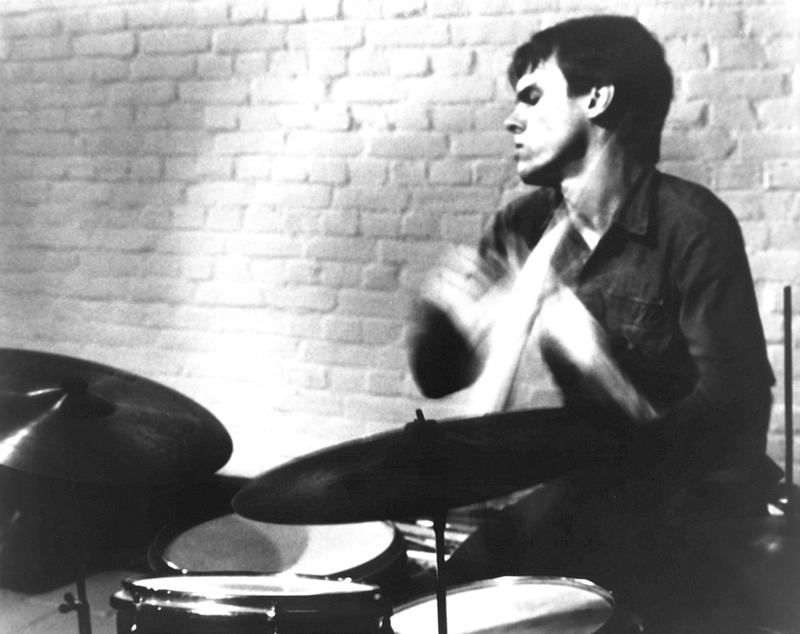 During his time at NEC, Tim studied with Hankus Netsky, Ran Blake, and Joe Maneri, and formed the Consensus quartet performing improvised chamber music in the style of Anton Webern and Morton Feldman. Since returning to Halifax in 2005, Tim has been active in both the performance and education of improvised music. In 2005, he formed the Live Animal Trio with laptop/bassist Lukas Pearse and drummer Doug Cameron, a trio combining improvisation with sampling and digital media performing regularly at the Atlantic Jazz festival. 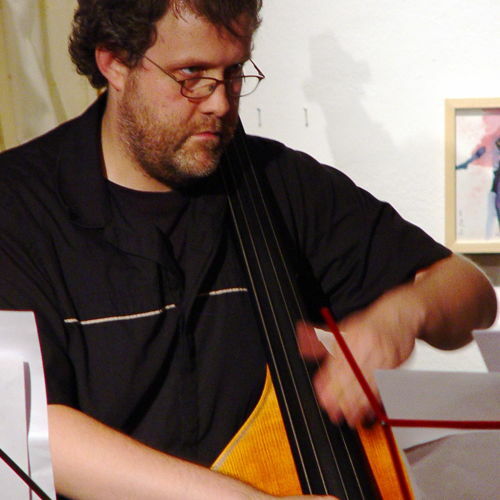 He has co-directed the SuddenlyLISTEN bi-weekly improvisation workshop with cellist Norman Adams since 2006. 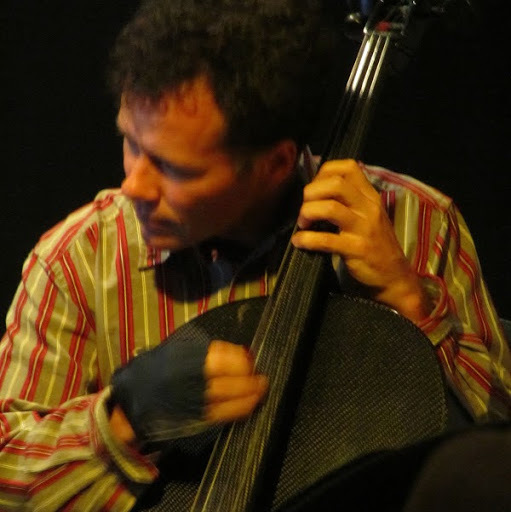 Canadian cellist, and electronic musician Norman Adams is principal cellist of Symphony Nova Scotia, the Artistic Director of suddenlyLISTEN music. A student of Hans Jørgen Jensen, Bernard Greenhouse, and American new music pioneer Pauline Oliveros, Norman has been a soloist with SNS, and Les Jeunes Virtuoses de Montréal and has performed chamber, and improvised music throughout Canada, the US, France, and the UK. Norman is well known across Canada, as an exploratory musician, playing free and creative music, having collaborated with many leading artists including Joelle Leandre, Gerry Hemingway, Eddie Prévost, Pauline Oliveros, Buck 65, Jerry Granelli, Marilyn Crispell and Evan Parker. Bassist, media artist, composer, sound editor Lukas Pearse is an acoustic, electric and digital musician and sound artist with professional experience in a wide array of genres and creative forms. Rooted in visual art as firmly as in music, Lukas Pearse also provides both improvised and composed live visuals for music, modern dance, fine art and theatrical events. He has performed with noted improvising artists and composers including Rose Bolton, Paul Cram, Christine Duncan, Lori Freedman, Francois Houle, Jim Montgomery, Jeff Riley, Rodger Redgate and Andrew Morgan. Recent ensembles include the Inner Workings trio playing visceral new compositions in Berlin, the Live Animal trio performing and recording with singer-songwriter Amelia Curran’s Mercy Band, and playing with Benn Ross and His Fabulous Band, integrating folk and improvisational music.